I can hardly believe it's Sunday already. 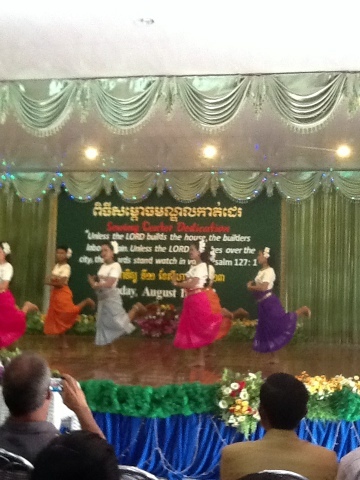 We began the day with worship music and dance and a teaching from Ron. I'll tell you when those kids sang and danced to 10,000 reasons I almost lost it. It was the most beautiful thing I've eve been part of. 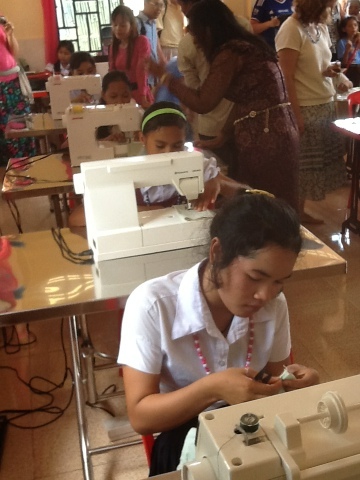 After the worship service we moved on to the dedication of the sewing center. 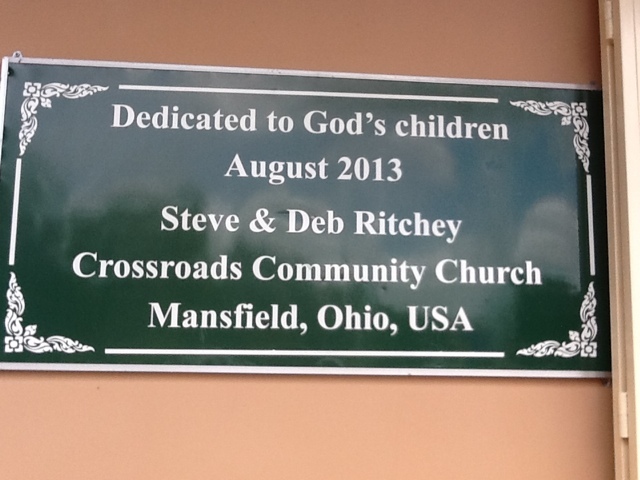 What an awesome thing to dedicate this amazing building to training up Godly young woman how to sew and some day use these skills for their families! 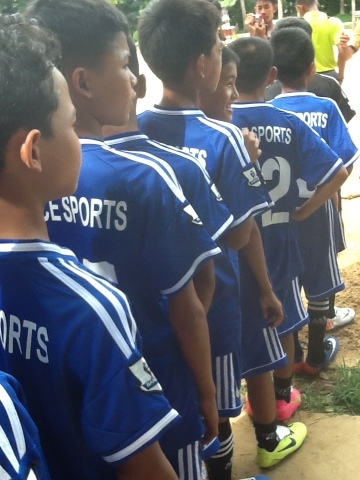 We then attended a U10 soccer match between the Asia's Hope team and city of Battangbam boys. We won - showed them how to run thru a parent tunnel and had a blast! 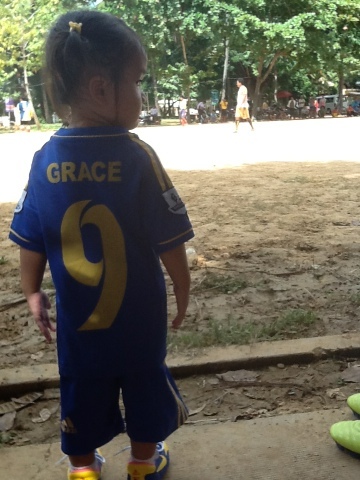 Brand new uniforms and shoes were provided by Grace Sports! The boys were SO proud of their trophy. 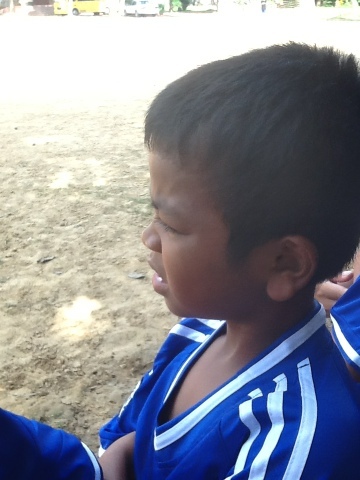 The things I've seen today once again tell me that the staff of Asia's Hope are providing an exceptionally well rounded Godly family experience for our kids! !